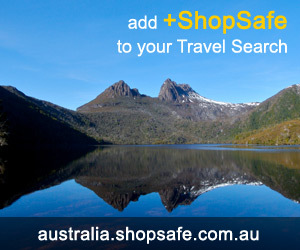 There are 3 shops in the ShopSafe USA Internet Marketing Shopping Category. NetZero Internet provides you with high speed, reliable internet at great prices. With Norton Antivirus included free, money back guarantee, email with spam protection, pop-up blocker, nationwide access and 24x7 support, Netzero offers great internet features. Take a look at their NetZero Platinum and 3G plans today and save! Port80 Software's tools enhance the functionality of Microsoft's Internet Information Services (IIS) Web server -- providing access to server-side functionality for developers, offloading tasks for administrators, and empowering Web sites and applications with the most secure and optimized experience for your users!!! All products are available for a free 30-day trial download or for purchase!